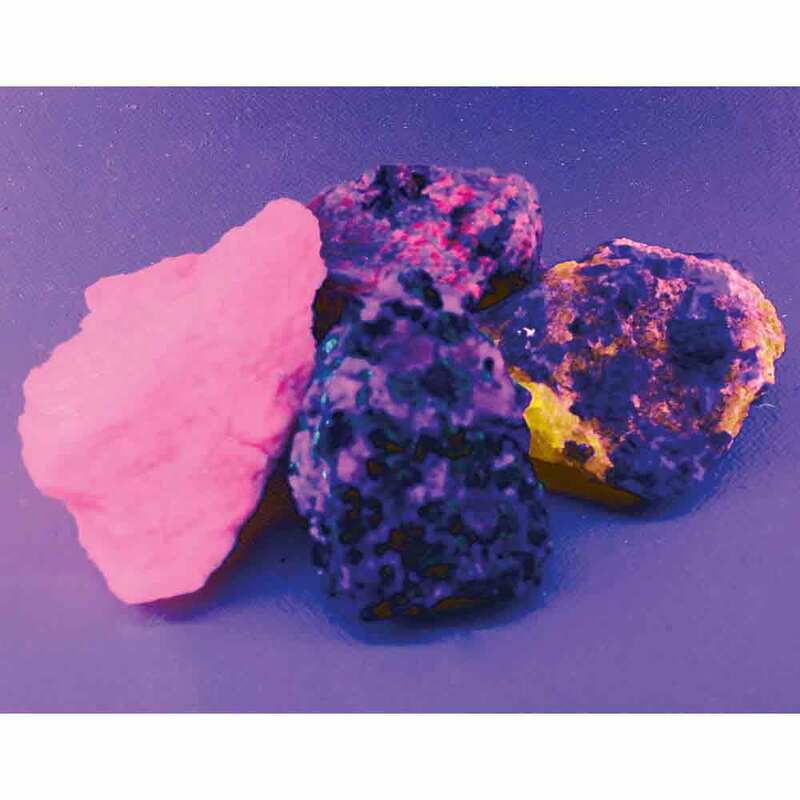 These common fluorescent minerals are sensitive to long-wave ultraviolet (UVA) light and can be made to fluoresce using any of the fluorescent "black lights" we carry. 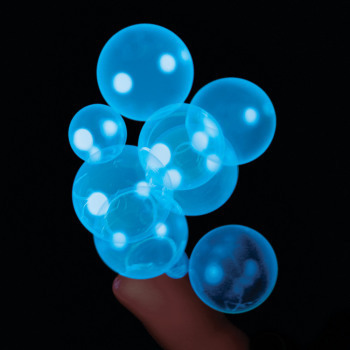 Fluorescence is sometimes used to identify certain minerals and can change some rather ordinary looking rocks into marvels of colors and light. 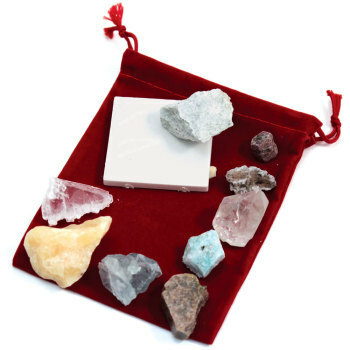 Once your students see these samples, they will be eager to test all of the rocks they find. An uncommon and totally cool addition to any mineral unit your students won't soon forget. 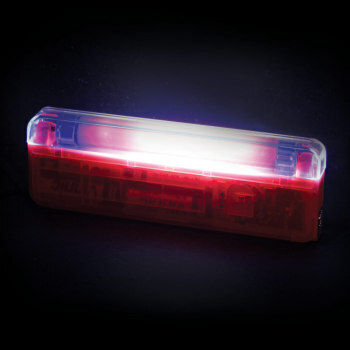 Don't forget to check out our line of UV lights. Includes five rocks. Used during a Science Outreach event with 3rd graders and there were lots of "Ooohs and Aaaahs". We had then compare the minerals in normal light to the ones under UV. Came exactly as advertised, I have never been more impressed with an online order! Product was accurately described and arrived a few days ahead of expected date. My students thought this was the coolest thing! We have been sitting in the dark for periods of the day and bringing rocks from home to see if they flouresce. The rocks I bought from EI turn orange and yellow! I have always had a love for rocks and this product made my students love rocks! I use all kinds of rocks and minerals for one purpose. Every thing you see is not what it appears at first. Rocks may be fluorescent or float or be magnetized etc... but wich one? I ask them how can you tell if a rock is hard,solid or not. How do they form? I am not a geologist but i have learned so much.I play with my rocks very often and try to learn as much as i can so i will have so many things to teach kids. By the way i am not a teacher just a big kids who likes to amaze and be amaze by kids intelligence. It doesn't matter when I use the flourescent minerals, they are always a hit. I use it with my rocks unit and then again with my light and color unit. It dramatically displays the hidden properties of the minerals when I turn off the lights and turn on the long wave UV light. The students are impressed with the colors displayed and it always ensures a lively discussion as their attention is grabbed by the display.